But God Ministries is a 501(c)(3), non-profit organization, that shares the love of Jesus Christ through building sustainable communities around the world. 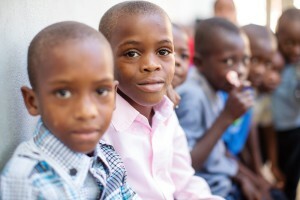 We are currently building two sustainable communities in Haiti and one in the Miss. Delta. The first Haitian community is in Galette Chambon which is about 17 miles east of Port-au-Prince near Ganthier, Haiti. The second Haitian community is called Thoman and is about a two hour drive east of Port-au-Prince near the border with the Dominican Republic. The community where we are working in the Miss. Delta is Jonestown, MS which is located in the northwest part of Mississippi about 12 miles northeast of Clarksdale. E – education. We currently sponsor over 600 children in local schools. In addition to tuition, books, uniforms, and school supplies, the sponsorships provide a meal every day at school. We began a secondary school in Galette Chambon in 2014 and a secondary school in Thoman in 2015. In Jonestown, MS we will partner with the local elementary school. R – roofs. We have built over 100 houses, including 44 houses for people who were living in tent cities as a result of the earthquake. In Jonestown, we will seek to bring affordable housing to those residents who are living in less desirable circumstances. E – economic development. We have created dozens and dozens of full-time and part-time jobs. 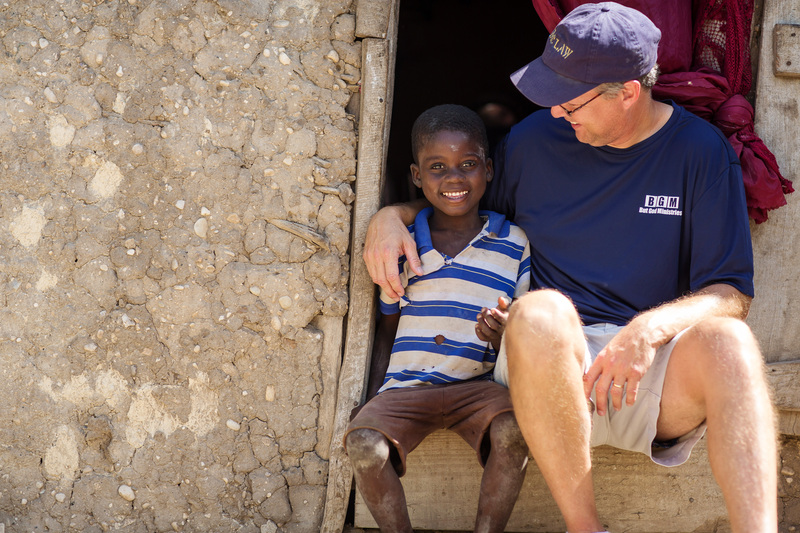 Currently, we employ over 60 Haitians on a full-time basis. Job training and job creation are top priorities. Road construction and road repair have been undertaken to help with travel and economic development. In Jonestown, MS we are prepared to place new jobs in the community during the spring of 2017. We are hosting over 50 American teams in 2016 in Galette Chambon and Thoman that includes approximately 900 people. These teams engaged in medical/dental work, construction, VBS activities, Bible Studies, worship services, pastor training, recreation, agriculture work, and other activities.